We loved this event! There’s no way for us to thank everyone enough. The entire Ranger Creek Brewing and Distillery team, as well as everyone who bought bottles and came out to support this cause! 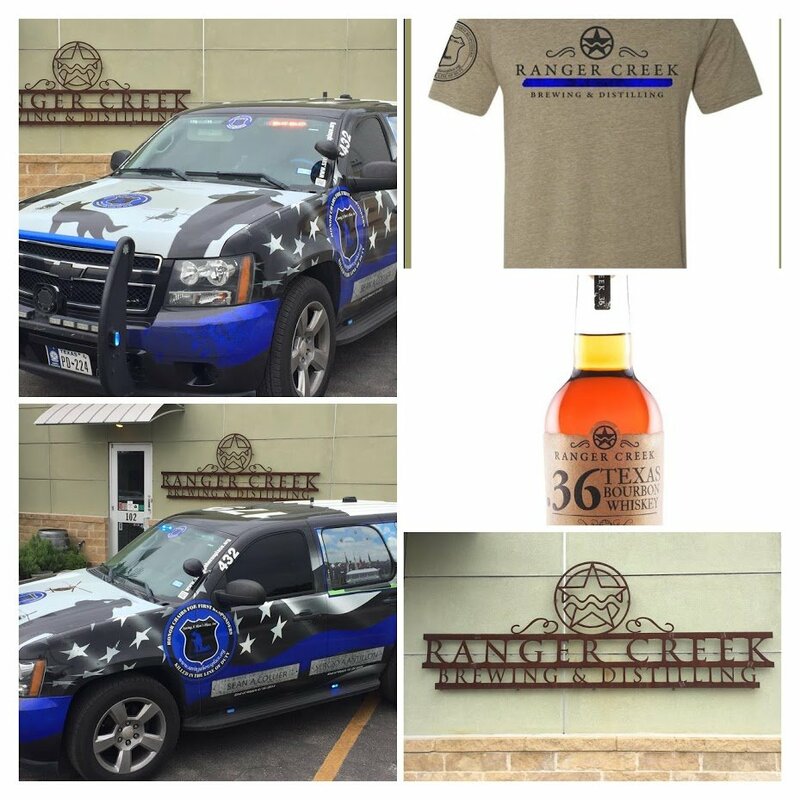 Check out Ranger Creek website with the link below!